The ‘100% scanning’ law, or House Resolution 1 (H.R. 1), aims to protect US territory against terrorist risks likely to affect the global logistic chain. A unilateral step, it may be perceived as a disguised protectionist measure which would transfer the risk of ‘seacurity’ to its partners, particularly if the principle of reciprocity does not apply. 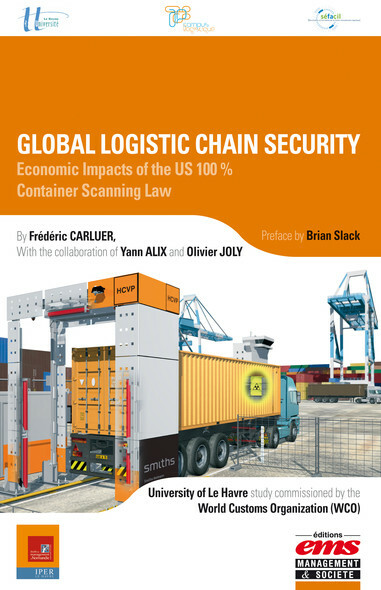 In this changing economic (over 325 million containers handled, under 0.5% of which are currently scanned) and regulatory context (following the SAFE framework of standards developed by the World Customs Organization), this forward-looking work parts from a single hypothesis: what will happen if the US 100 % scanning law adopted by Congress in July 2007 actually enters into application on 1 July 2012, or even sooner should there be an attack in the United States, and what are the alternatives ?